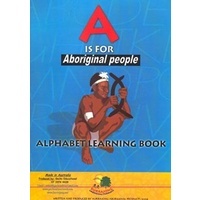 Alphabetical learning book written and produced by Kurrajong Aboriginal Products 2004. 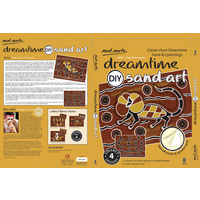 An easy to read, rhyming picture book about the didgeridoo, (with detailed introductory information for adults or teachers). Suggested ages 3 to 8.